Anyone that knows me knows that I love trying out new products. It was actually one of the main reasons I decided to set up A Woman’s Confidence. 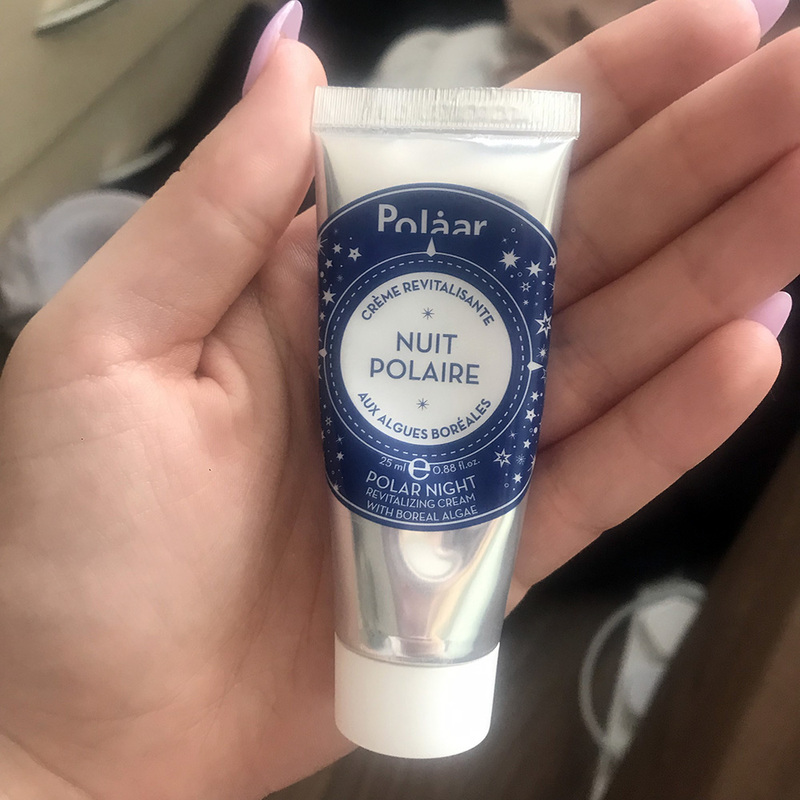 So, I was super excited to try out the Nuit Polaire night cream as part of one of my Birchbox orders. I’d never heard of the product before, but it’s supposed to nourish, refresh and regenerate your skin overnight. 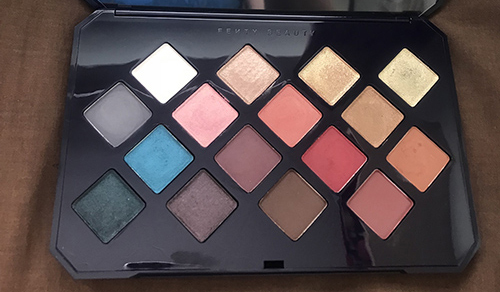 It’s described as having a smooth and rich texture that leaves a matte finish on the skin. The description sounded great and I was intrigued by it, so I dived in. First of all, I liked the packaging. It definitely gives off a night-time vibe and I like the stars on it. It’s not the best packaging I’ve ever seen, but it’s pretty nice. When I first tried it out, I loved the feeling of it on my face. It was creamy and cool, without being too heavy. I hate products that feel heavy on my skin because I feel like they’re just inviting greasiness to come onto my skin. But this had a great balance of being nourishing but still lightweight at the same time. After a night’s sleep and waking up in the morning, my skin felt nice, but I couldn’t honestly see a difference in my skin. 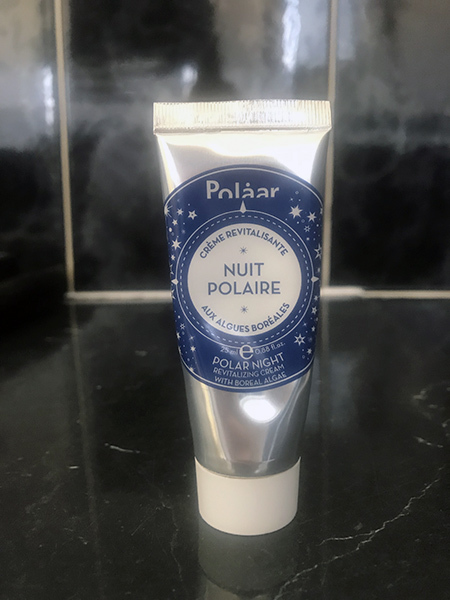 However, I had the exact same thought process with my Kiehl’s Midnight Recovery Concentrate and that’s 100% my favourite skincare product ever now, so I wanted to give the Nuit Polaire cream some more time. 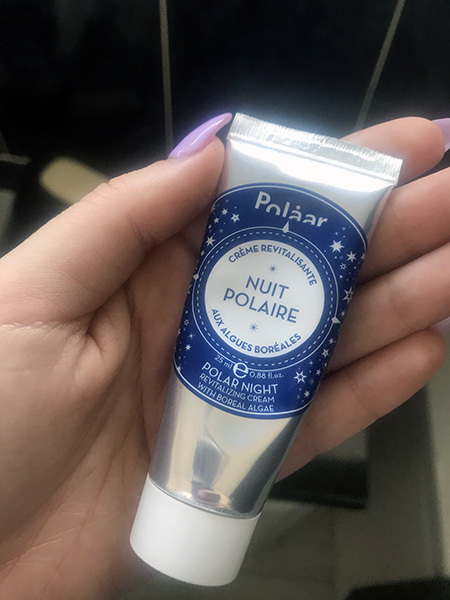 I’ve been using Nuit Polaire for a while now and yeah, I like it. 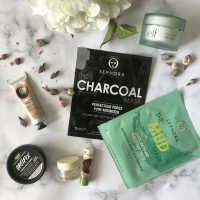 I love how it feels on my skin and I think this would be great for a self-care Sunday or a pamper night with the girls. But, I don’t think it’s made any real difference to my skin. It almost reminds me of a face mask where it’s got the pampering properties, but it hasn’t improved my skin. This isn’t necessarily a bad thing and perhaps on somebody with dry skin, this would work wonders. I’m certainly not disappointed, though. 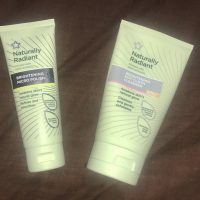 It is a nice cream and it feels incredibly soothing on the skin, I just don’t think it’s quite the right product for me. For those of you wanting to try this product out, it retails for £38.30. You can buy it either from Amazon or Birchbox. You get a much bigger tub for that price than the one in my pictures. My sample size is 25ml but, online, the tubs are 50ml, so don’t worry! I like this cream. It does have some great qualities and the texture is lovely, but I just don’t think it did a lot for my skin. 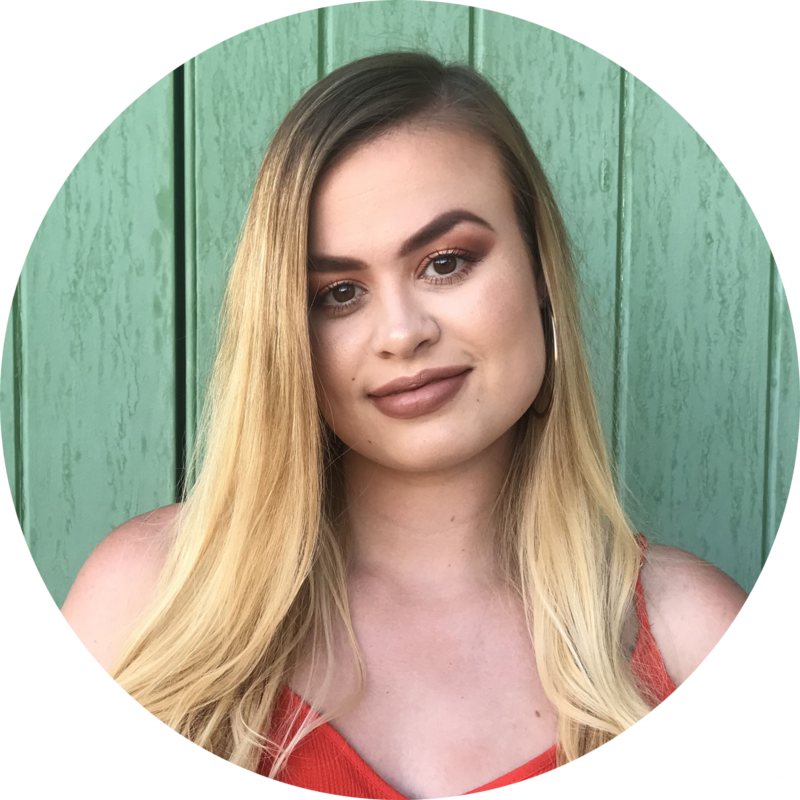 Lots of reviews online rave about this product and people say it has really improved their skin, so it does just go to show that skincare is very much unique to the individual. A nice product, but I won’t be reinvesting. Have you guys tried this product out? Let me know in the comments down below! I hadn’t heard of this brand before, so it’ll be interesting for me to try a product of theirs out! Maybe this would be a good product for me as my skin is really dry. I’ve had the exact same sample in my drawer for months and although I can appreciate Polaar products, I don’t understand their price point. I bought an eye cream a few months back and felt exactly the same way you did about this cream. It felt nice and hydrating, but that’s pretty much it. There are other products in the same price range that can do so much more! This sounds lush! I’d love to give it a try. I’m a fan of trying out new moisturisers and things. Ps I 100% agree Kiehl’s Midnight Recovery Oil is the one!